Nowadays, starting an online business has never been easier and, at the same time, harder. It’s easy because we have access to everything we need: cheap high speed internet connection, tools that are extremely friendly to use, and the opportunity to connect with almost everyone in the world, since more than 50% of our population is using the internet. Lots of businesses exploded since the traditional retail distribution channels disappeared. Just think about musicians: 15 years ago, they were depending on only four major record labels to “approve” them and distribute their music to stores, radio and TV stations. Today, all you need to make it is access to the internet, you don’t need intermediaries to connect you to your potential audience. Meanwhile, you also need to be aware of the disadvantages. With 50% of the population online, that also means a stronger competition. Any idea you might have, someone else probably already thought of it, even tried to make it work, and failed. Was it because of bad timing, bad management, insufficient funding, or inexistent market? Or perhaps it didn’t fail, but you just didn’t hear of it yet? That’s for you to figure out. 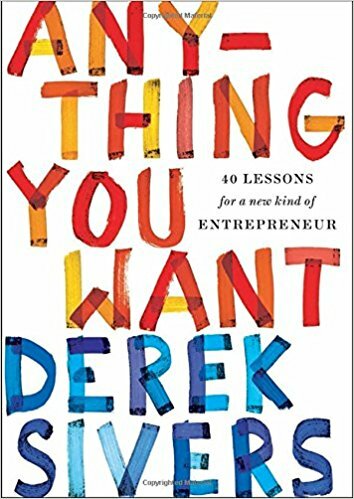 What you’ll see next is a collection of books that will help you learn more about how to start an online business and successfully guide you through your first steps (getting traction, branding and positioning, marketing, and the likes). Remember: these are books recommended by those who already launched and ran a successful online business. We’ll continue to add books to the list as more relevant recommendations come in, but, if you want to contribute to it, please leave your feedback in the comments section below. 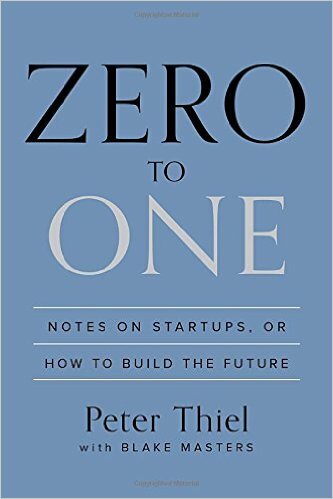 Elon Musk: Peter Thiel has built multiple breakthrough companies, and Zero to One shows how. Tim Ferriss: A true manifesto, a guidebook with clear signposts, and a fun ride you’ll return to again and again. Joel Gascoigne: In many ways, Eric Ries and The Lean Startup deserve a lot of the credit for where I am today and for Buffer existing. 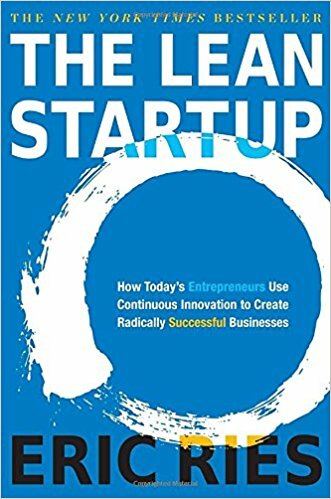 I first discovered Eric and his Lean Startup concepts via his blog about 5 years ago. He really helped me to understand the idea of validating an idea before spending lots of effort, and the notion of measuring progress in terms of learning rather than lines of code. Tony Hsieh: In this valuable guide Chris Guillebeau shows that transforming an idea into a successful business can be easier than you think…You are in charge of which ideas deserve your time, and this book can help you wake up every morning eager to progress to the next step. 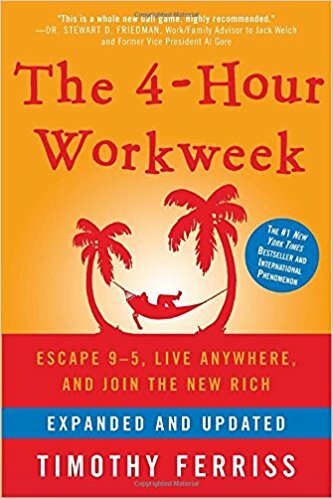 Gunhee Park: While I don’t necessary agree with the theme of actually working “4 hours per week”, The Four Hour Work Week by Tim Ferriss is another book that’s encouraged me to quit my job and pursue something on my own. 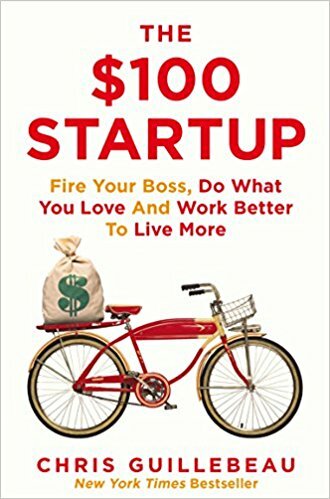 I like the author’s message of finding ways to take your life back, without putting in 50-60 hour workweeks for your corporate job. 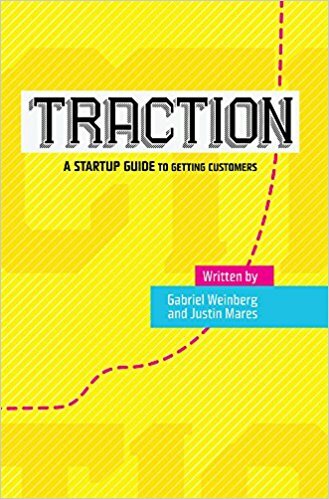 Joel Gascoigne: Traction has been a somewhat recent read for me. The key take-away I had from the book was to try to spend as much time on traction as on product development. The other realization the book triggered for me was that in the early days of Buffer, we focused our content marketing efforts around traction, and we found that guest blogging helped us a lot with spreading the word and triggering new signups for Buffer. 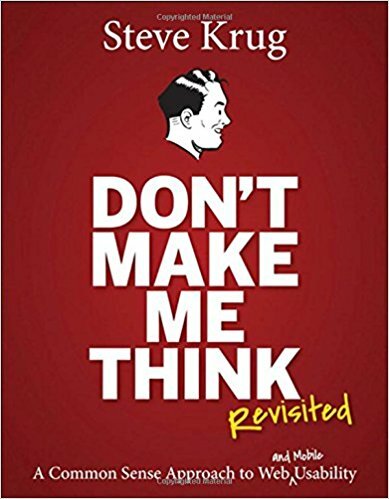 Tracy Osborn: In terms of web design, Don’t Make Me Think by Steve Krug — so important for anyone learning how to build websites. Zhang Ruimin: In a 2009 interview with [email protected], he explained how Anderson’s ideas were helping Haier transition from traditional manufacturer to information-based service provider. Seth Godin: Also hard to find on audio. I find Steve’s voice to be fascinating, and even before I knew him, I was fascinated by listening to him speak his own work. 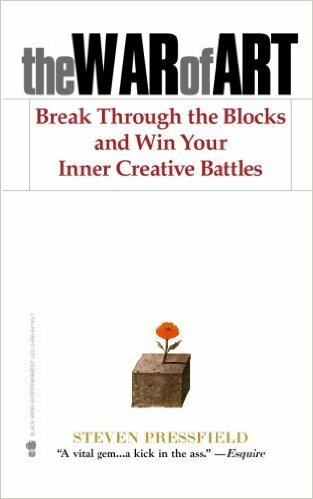 The War of Art is one of those books, at least for me when I finally was exposed to it, I said, ‘Why wasn’t I informed? Why did it take this long for this book to land on my desk?’… You need to be clear with yourself about what you are afraid of, why you are afraid, and whether you care enough to dance with that fear because it will never go away. 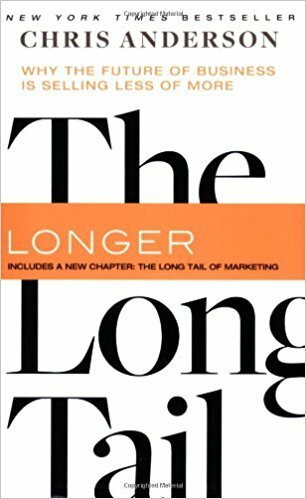 Andra Zaharia: While I was thinking of the best books to add to this short list, I realized that not even half of them are directly related to digital marketing. This is because I believe that the best marketers are people who understand human nature deeply and aim to bring out the best in it. Call me naive, but that’s how I see it. 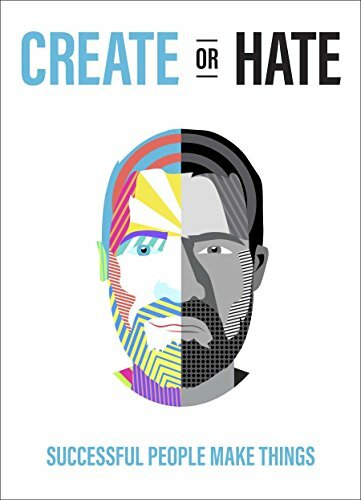 If I were to want to pursue a career in marketing, I’d read […] Create or Hate. Jake Udell: Ideas are a dime a dozen, but those who put them into practice are priceless. 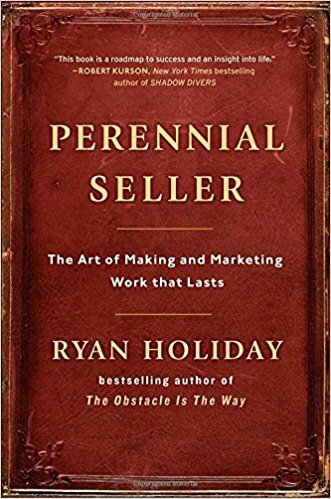 [In Perennial Seller], Ryan shows you how to become one of “those” through his simple and cutthroat strategy, for what it takes to be a successful creative in the modern world. This book couldn’t be more timely! 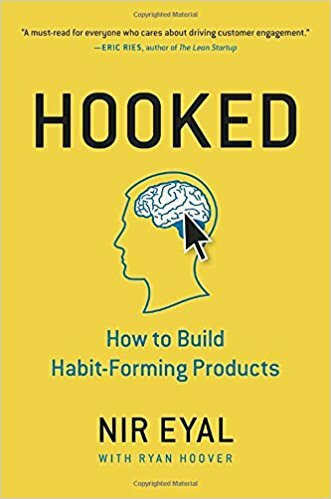 Matt Mullenweg: Hooked gives you the blueprint for the next generation of products. Read Hooked or the company that replaces you will.